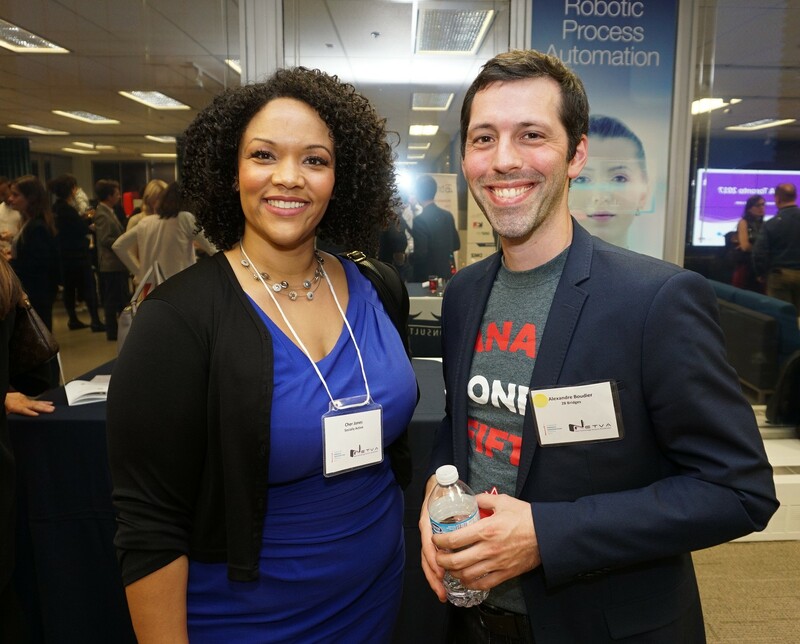 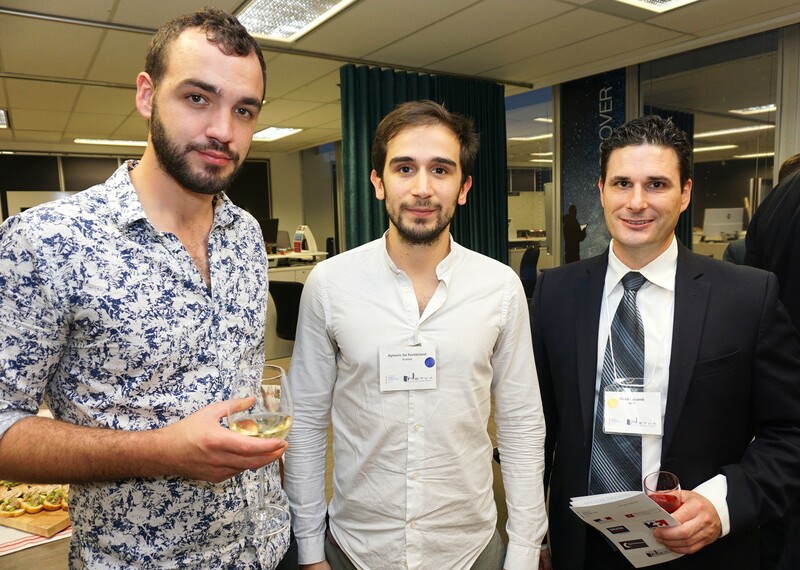 The startup laureates got to meet their counterparts and mentors on Monday October 23. 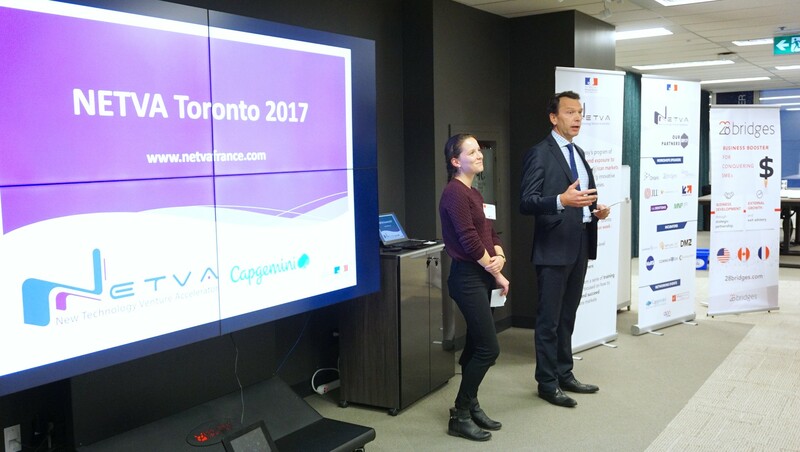 NETVA (New Technology Venture Accelerator) is a program of preparation and exposure to high-tech north-American markets for promising young innovative French companies. 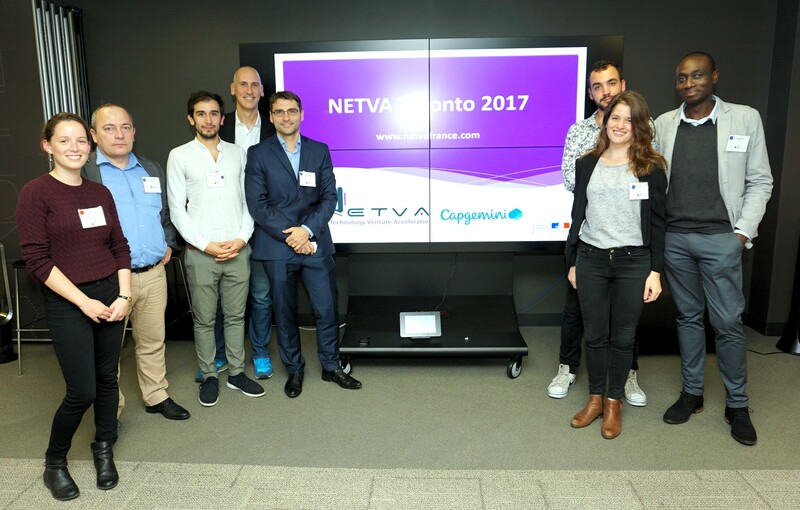 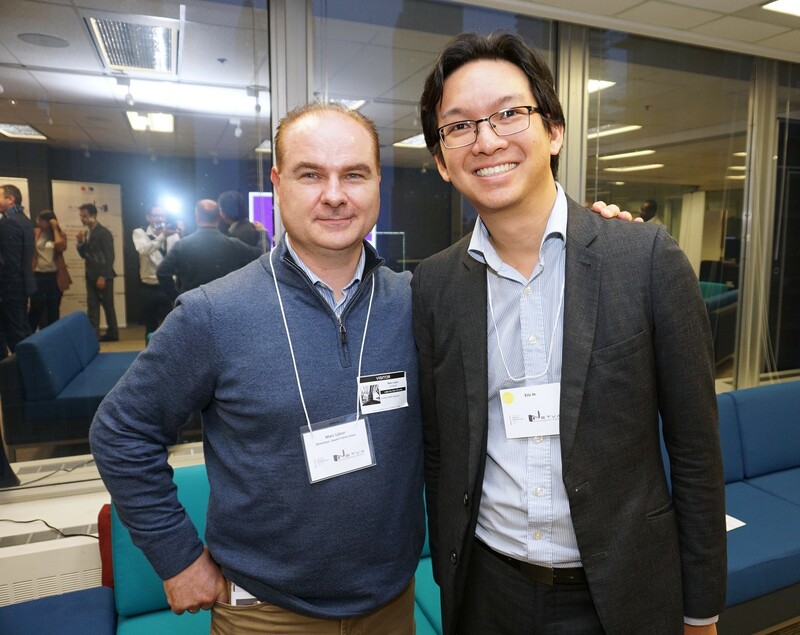 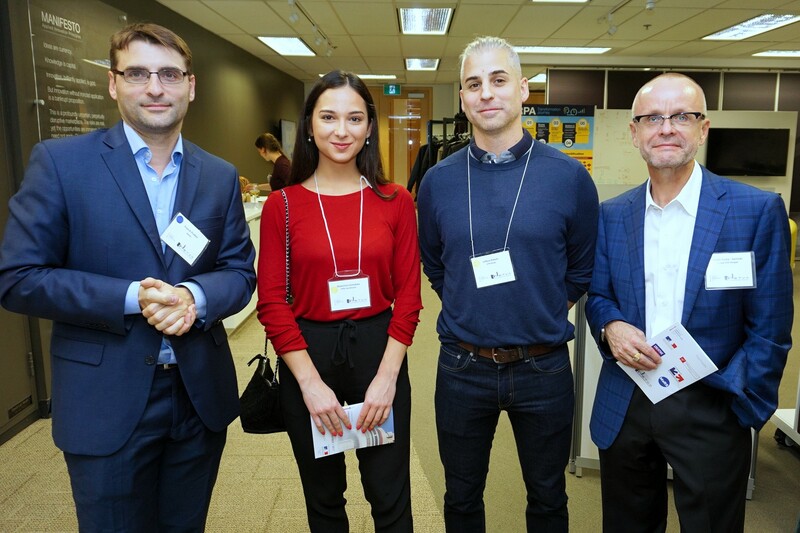 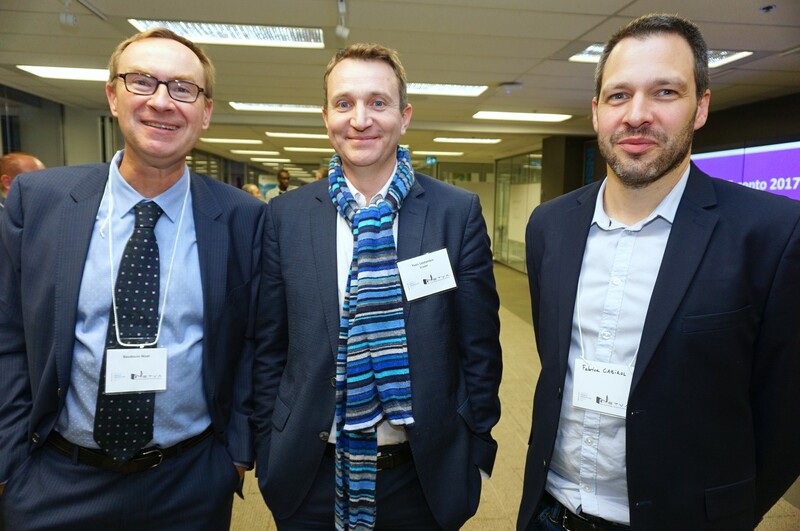 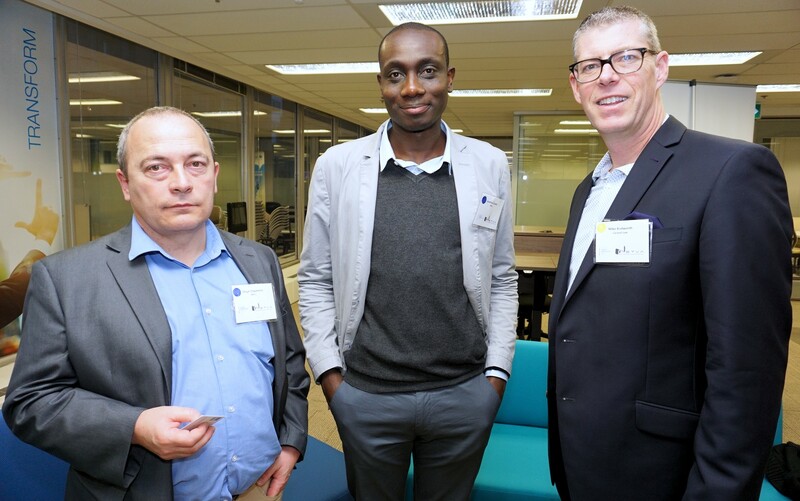 The startup laureates got to meet their counterparts and mentors at the launching event that took place at Capgemini office on Monday October 23.